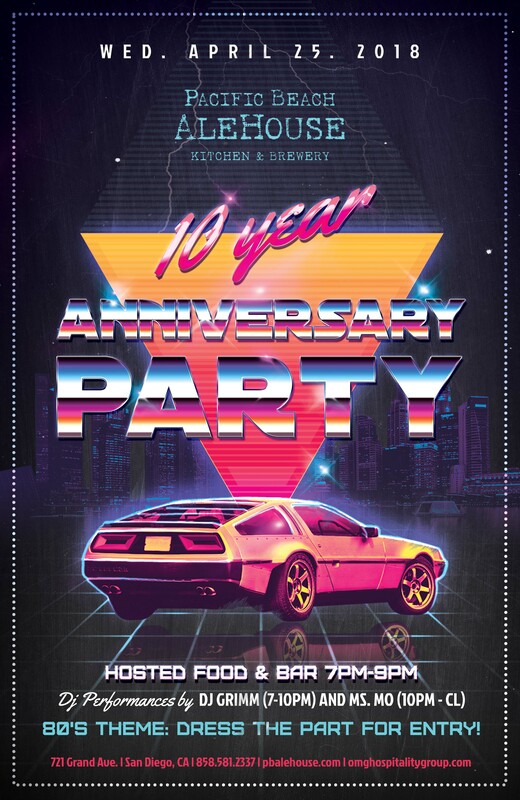 We’re celebrating our TEN YEAR Anniversary – and you’re invited! Join us April 25th food and drinks + DJ performances by DJ GRIMM and MS MO. We’re rocking an 80’s theme, so make sure to dress the part for entry! New menus are here! 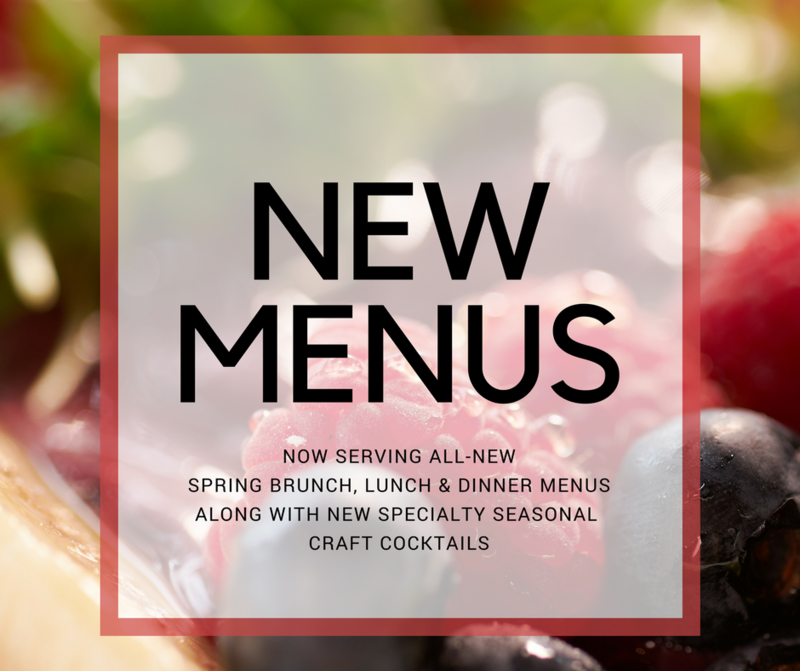 Jump into spring with a fresh new take on brunch, lunch, and dinner menus along with specialty seasonal cocktails. 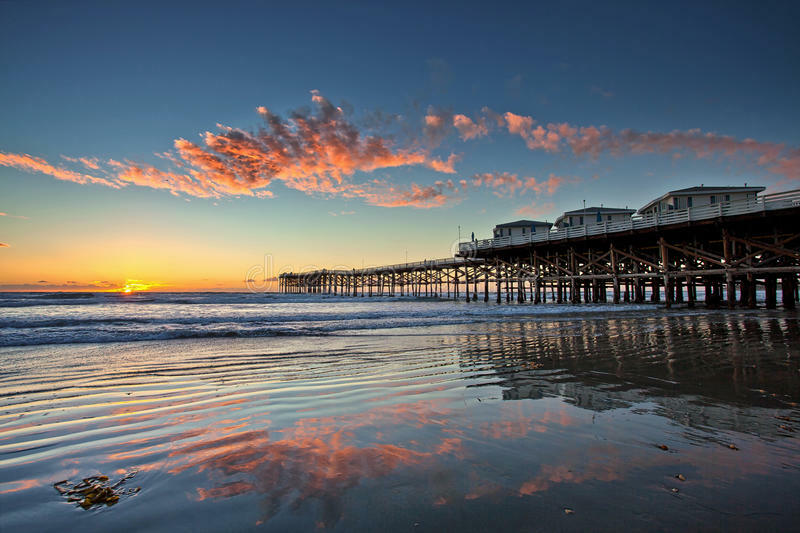 Our all-new brewery brings you our first Pale Ale (5.2 ABV), named after the Crystal Pier. Come try it today! Check out our new BREWERY PAGE and learn more about our house beers and brewing philosophy.